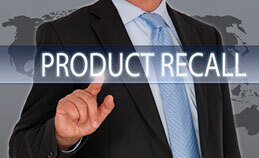 As personal injury attorneys, it is our mission to bring justice to those who have been injured by negligence, but it is our desire and our personal responsibility to bring good fortune and good will to the people of our local communities. Just like you, we are members of this community and we want to be a part of making it a better place for all who call it home. At Messa & Associates, P.C., we are proud to take an active interest in local, state, and national community activities and charitable organizations, particularly for children, victims, disabled, and others less fortunate citizens who need our help. 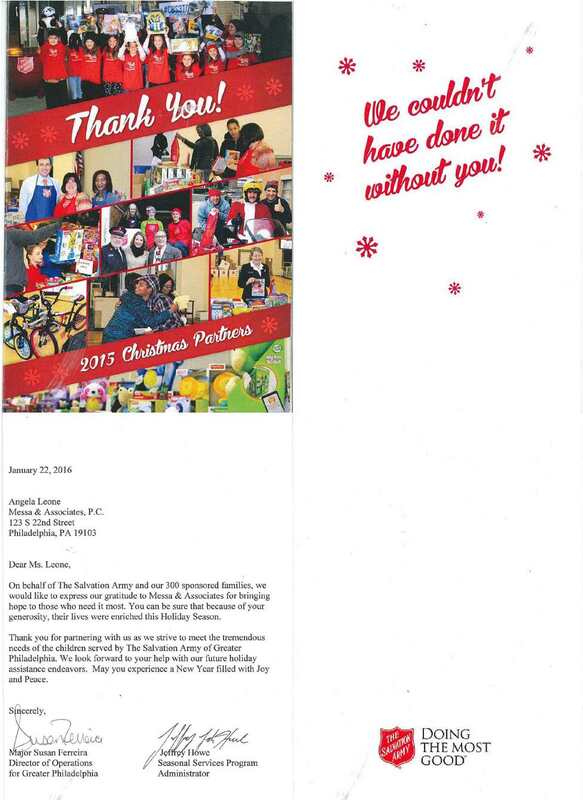 In keeping with the emphasis on community involvement, our firm’s attorneys actively participate in programs with the Boys and Girls Club and Big Brothers, Big Sisters. 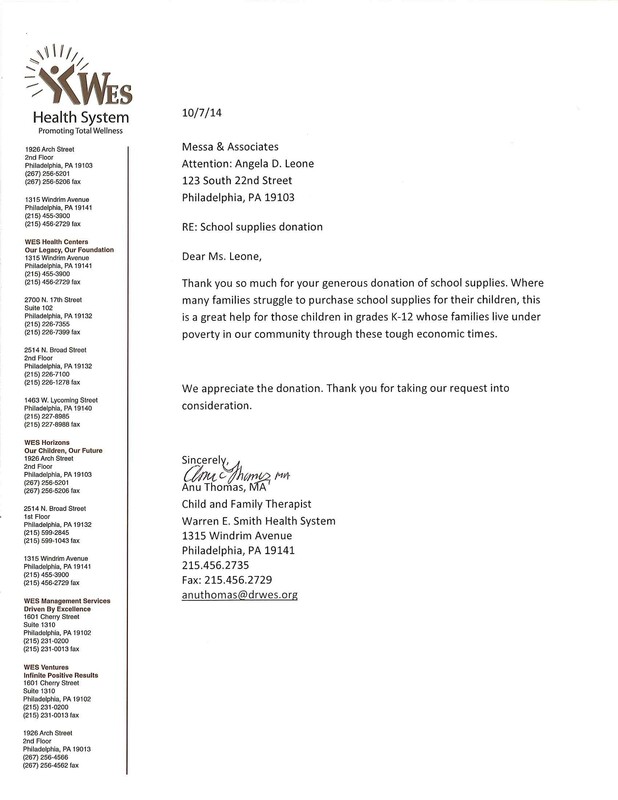 Messa & Associates also provides pro bono legal representation through Philadelphia V.I.P. 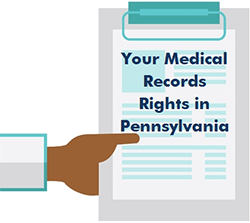 (Volunteers for the Indigent Program), and programs for those who need legislative help but cannot pay for legal services. 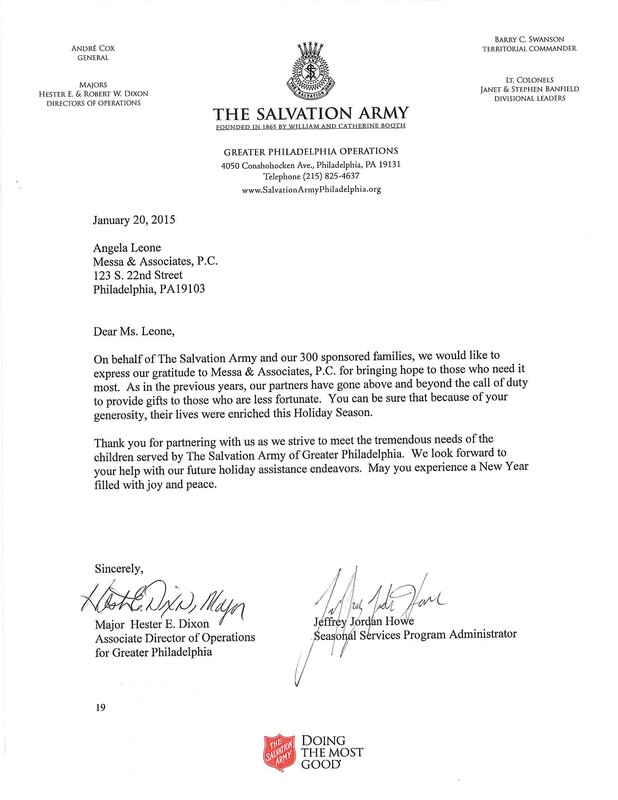 Every holiday season, the firm adopts a family through the Salvation Army to provide holiday assitance. The firm also hosts a toy drive with a Philadelphia branch of Toys for Tots, gathering donations to help give local children a happier holiday. 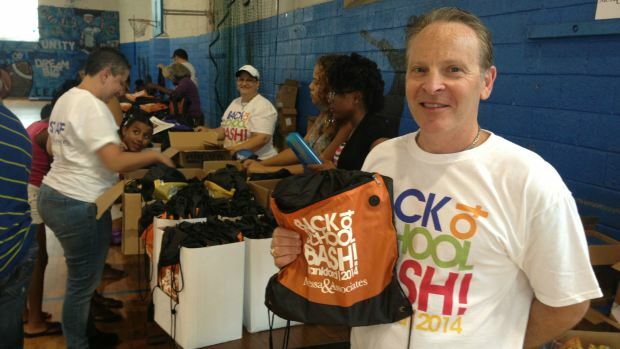 The first ever Back-to-School Bash took place in August 2013 at the Germantown Boys and Girls Club in the Germantown section of Philadelphia. Messa & Associates donated 1,000 back packs filled with school supplies to students from all over Philadelphia. Children and their families were also able to enjoy a free afternoon of fun, including food and drink, music, games, and other entertainment. Since 2013, the event has only gotten bigger and better. Messa & Associates attorneys and staff look forward to the event all year. Over the last five years, the bash has been held in the Germantown, Frankford, Feltonville, Bridesburg, and Nicetown sections of Philadelphia. The firm hopes to extend the partnership with The Boys & Girls Clubs of Philadelphia long into the future in order to continue hosting this wonderful event. 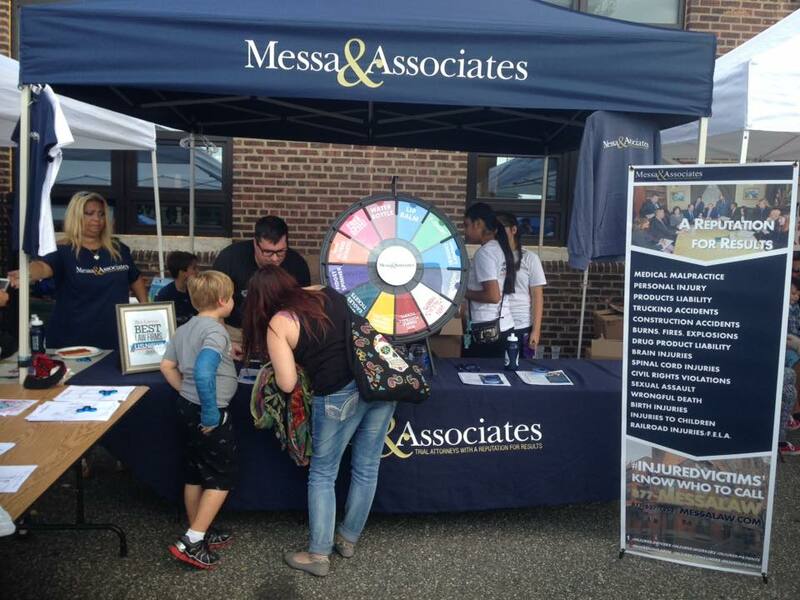 Since 2016, Messa & Associates has been the title sponsor of the Yo' South Philly Phestival, an annual event hosted in South Philadelphia to celebrate the food, music, and culture of South Philadelphia. hoodies, t‐shirts, fidget spinners, edible treats, lip balm, water bottles, blankets, portable phone chargers, and more. We even do a drawing to give away tickets for the Eagles, Flyers, Phillies, and Temple Football. 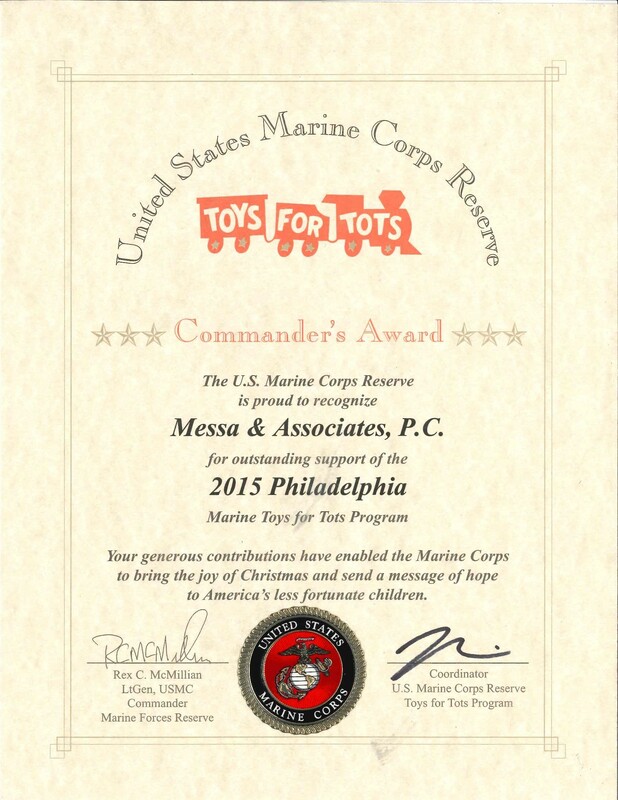 In addition to our various community service activities, Messa & Associates, P.C. 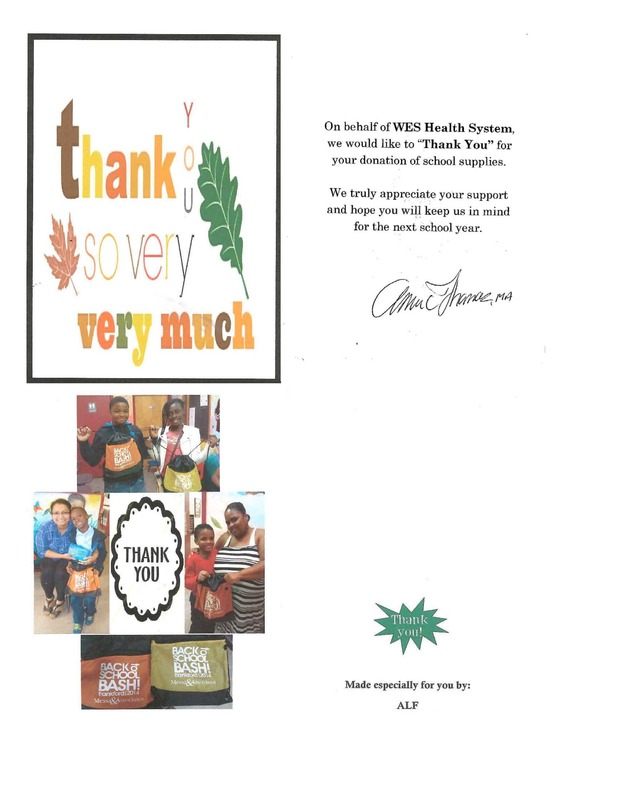 also makes donations to a variety of non-profit organizations, including schools, fire companies, local youth sports programs, and special events. In 2016, Messa & Associates sponsored the third annual Yo' South Philly Phestival, which was a celebration of South Philly food, music, and culture. 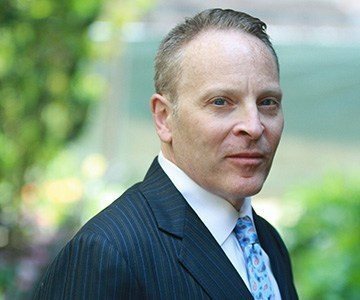 Joe Messa is the founder of Messa & Associates, a results-oriented personal injury law firm comprised of New Jersey and Philadelphia attorneys.